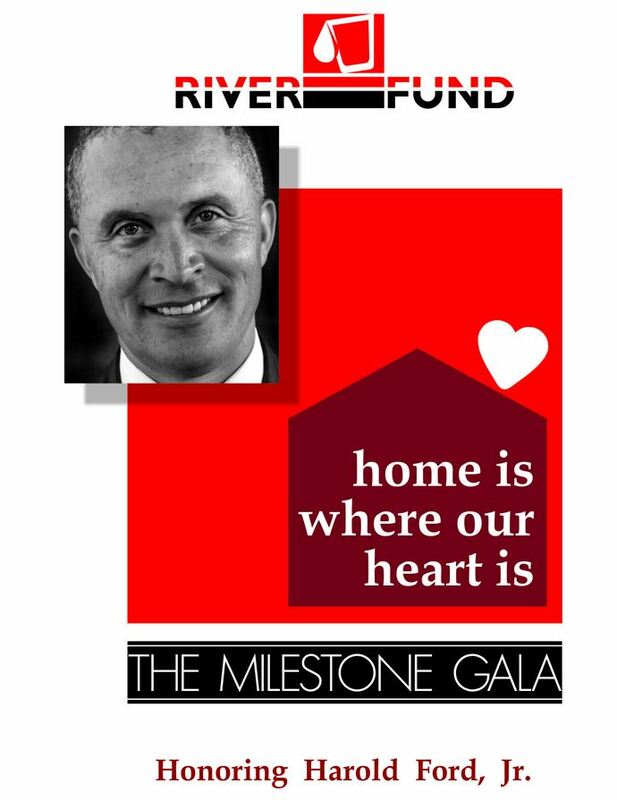 Harold Ford Jr. Honoree at the River Fund Milestone Gala. Harold Ford Jr. is a highly sought-after US financial, political and corporate advisor. He was elected at 26 to Congress and was the last chairman of the (now defunct) Democratic Leadership Council, as well as Special Assistant at the US Department of Commerce. He is also a frequent contributor to CNN, CNBC, MSNBC and NBC. Harold Ford is the author of the book More Davids Than Goliaths: A Political Education where he presents his personal mission statement for America’s future. He holds a BA from the University of Philadelphia and a JD from the University of Michigan Law School. Harold Ford Jr. “More Davids Than Goliaths”, A Political Education.